Abby has over 15 years experience as a trainer and leadership facilitator. Abby specialises in facilitating behavioural based safety programs that are driven by a projects values and vision. Abby’s ability to improve communication skills across all departments and management levels of a project is fundamental to its success. Her humour mixed with an honest approach brings a fresh dynamic into the training room. Tony founded Australian Workplace Training Group (AWTG) in 2000 and has over 20 years of experience in the construction and pipeline industry. 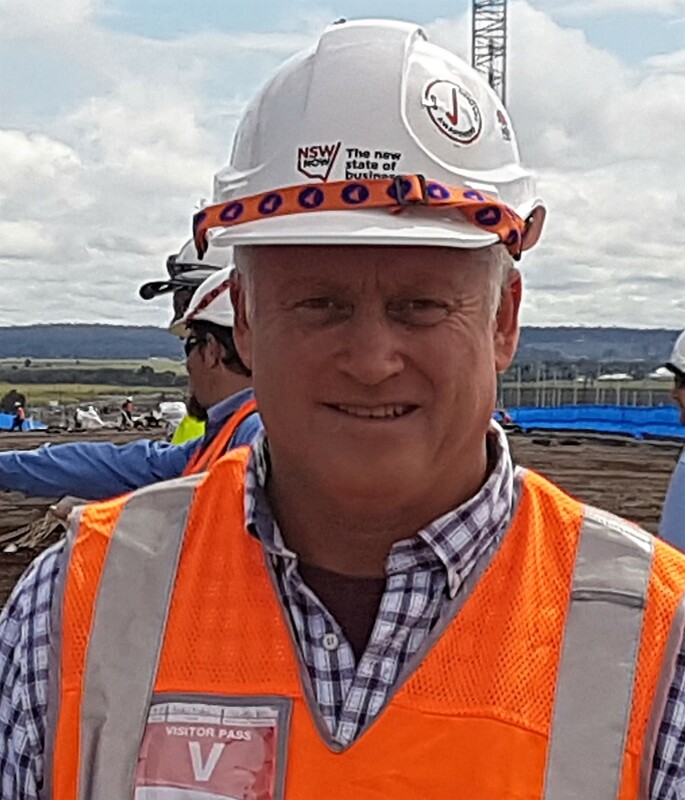 He has held senior leadership roles with various large contractors and has worked on construction projects throughout Australia and South East Asia including major projects in Vietnam and Thailand. Tony is passionate about safety and developing strong cultures built on honest and respectful communication between managers and the workforce. Andy has 25 years experience in the civil and construction industries at all levels, starting “on the tools” through to senior management roles. Andy is recognised for his innovative approaches to the design and delivery of training programs and his understanding of the training environment. He is passionate about up skilling project teams to improve their safety and productivity and encourages individuals to reach their potential.